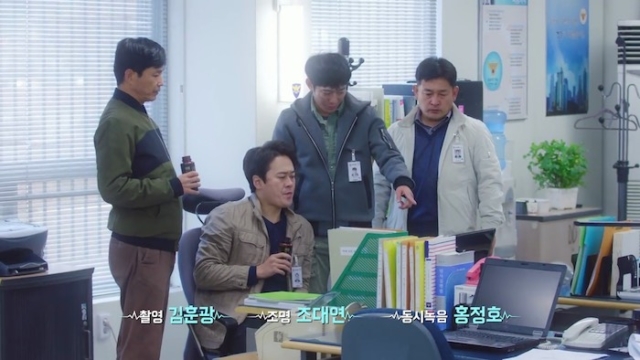 We left off on the last episode with our team of heroes putting clues together to find out where Soo-ji is. I personally love how they just barged into Soo-ho’s uncles workplace and put the CCTV video in, that was just hilarious. What was even more hilarious than that was the uncle response when what was on the screen came up. Let’s find out! The footage shows the workers at the company dragging the kids into a black van. The kids are resisting, but they all get put in. One of the cops thinks that these people really planned it. The fake idol company even covered their plate numbers which really shows that it was planned. The police searched through some CCTV and found a location where everyone disappeared, it is near a bridge. The police all go there and they see the abandoned car. They think they went down the only street without a CCTV there. The uncle tells them that the street is very narrow so they must have walked it with the girls. So the policemen think the girls must be on foot somewhere nearby. They make a search area of 4 kilometers and they ask for help from the local police stations. Meanwhile, back at the apartment, the kids are looking at the computer and they get a text. The police found the car. That only makes them more nervous. 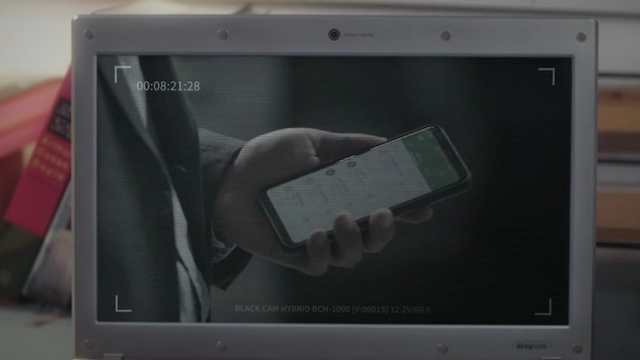 Yoo-ji is looking at CCTV footage on the computer, but the quality of the picture is not good. However, she still wants to look at it to see if she can come up with something. She shows them that the president is calling someone, who is he calling? It must be the accomplice. She is able to see some of the number on the cell phone and everyone is impressed. The numbers are 010-9915-41…but she doesn’t know the rest. Is it 2-3-or 8? But she thinks she knows the number, she thinks she saw it somewhere. She looks into her brain and goes back to the fake office. 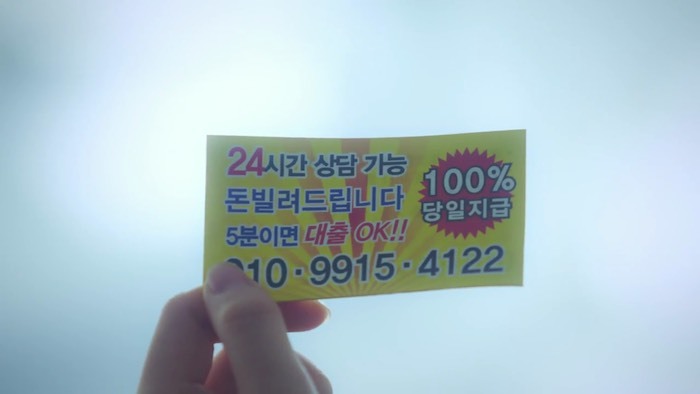 She picked up a business card there and she recognizes the number from it! It is a business card for lending money. The number is 010-9915-4122. 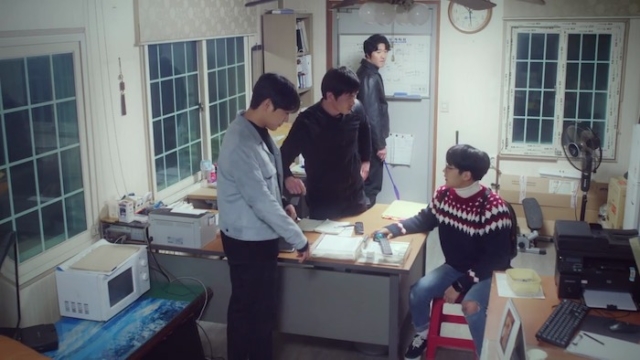 It is a loan shark, so Yoo-ji tells them that they need to call uncle right away. 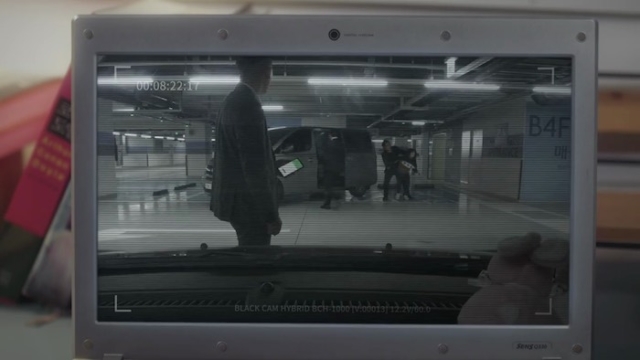 Cut to Samchon (uncle), he went to a hotel. It looks like they found a clue. 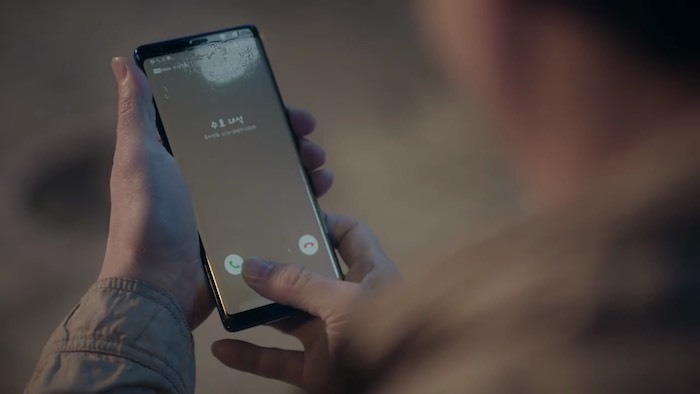 But Samchon isn’t answering the phone call from Soo-ho. Soo-ho says he will text him again. But the heart guy actually calls the loan shark number. He pretends like he wants the some, he says he is a college student but the loan shark wants a body part as a collateral. Damn. 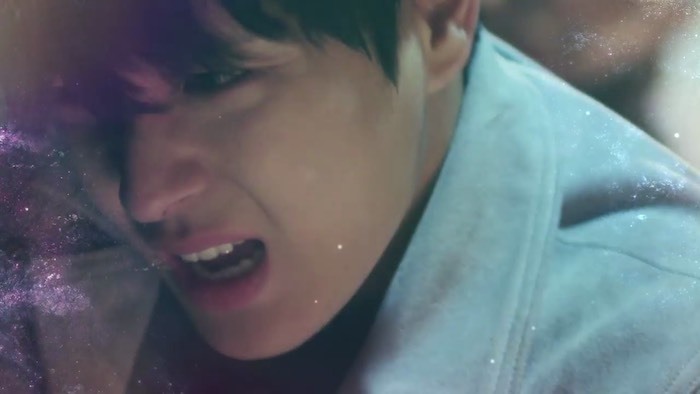 But Joon-hyung agrees, he says he is in a hurry, can he visit right away? 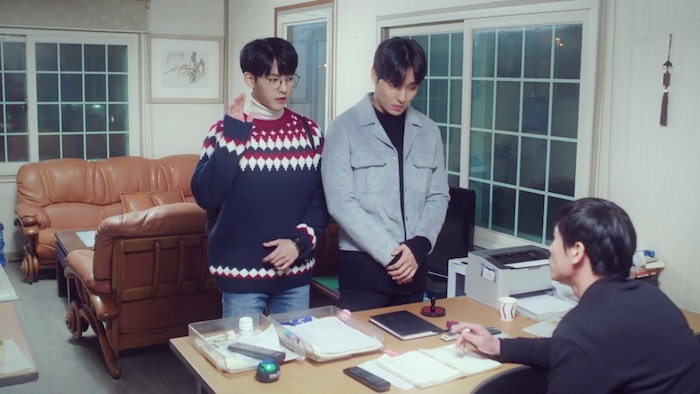 The loan shark says yes, so they all go there with Joon-young in a college disguise complete with a turtleneck, sweater, and glasses. Joon-young is pretty excited, he isn’t nervous at all, his heart rate is normal which makes him so giddily happy. They go to a shady container box place and look over a small wooden fence at it and check out all the cars, they guess that there are 8 people at the most. 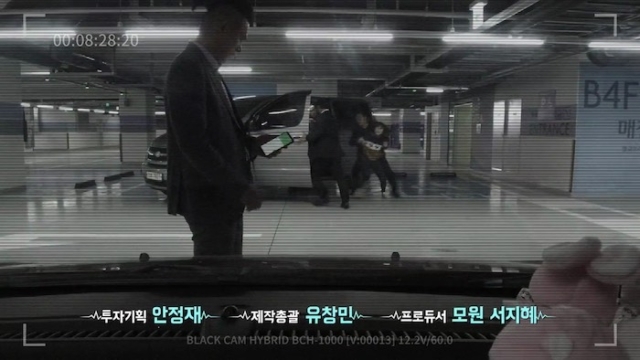 They think that Yoon-ji should stay there and call the police if something bad happens. The two boys go inside. The loan shark looks very loan sharky and wants to know why there are two of them there, which one called him? 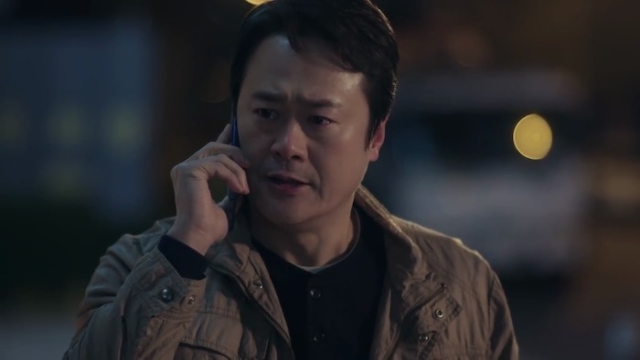 Joon-young tells him that it was him and the loan shark thinks he looks healthy enough. 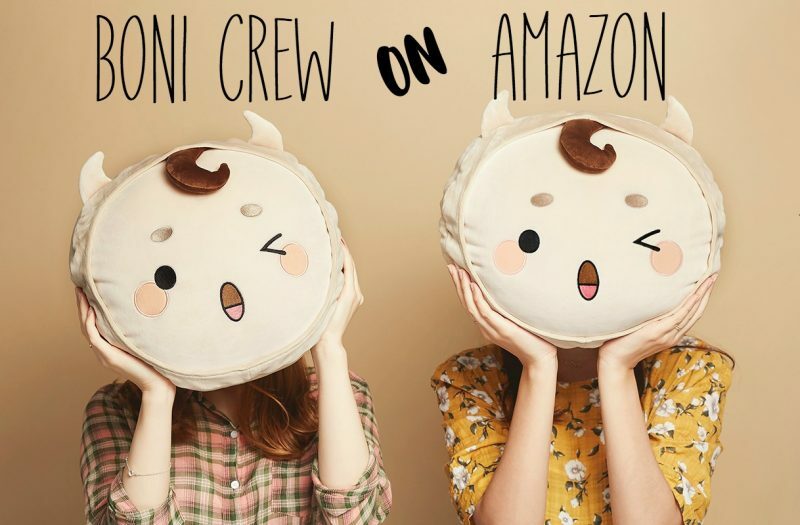 Is $300 okay? Joon-young laughs and gets comfortable. He tells the loan shark that he has to travel and see his girlfriend and all these things. The loan shark thinks that kids are stupid nowadays. Joon-young asks for $100,000 and everyone looks at him like he is super crazy. Meanwhile, the cops have found the bad guy, but not the girls. He gets a call from the teacher/doctor that the kids are gone, she wants to know if he knows anything about it. he says he will go to their house. Back at the loan sharks, we see that the girls are there! The loan sharks put the two kids in a back room and they found Yoo-ji also and put her there. They said they just took her there because she was waiting outside and it looked fishy (lols all day long!). 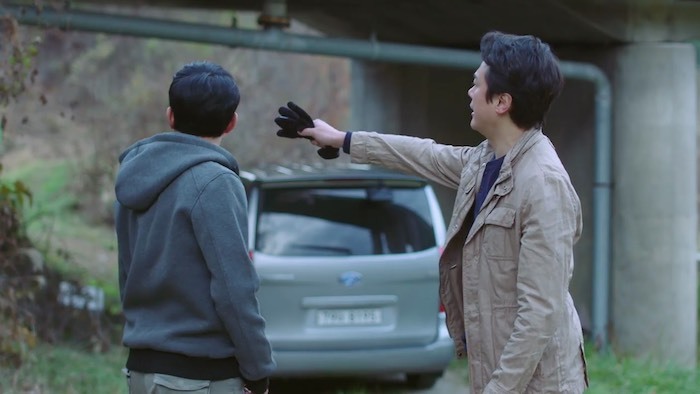 The strong man, Soo-ho, starts to beat everyone up and takes them out pretty easily. But in the background, everyone is pretty scared (except Joon-young). Yoon-ji wanted to hold Joon-youngs’ hand, but he goes to Soo-ji instead. 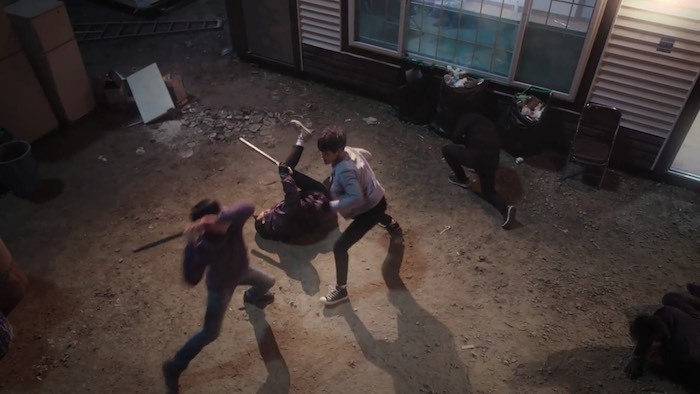 Meanwhile more bad guys showed up and they are starting to beat up Soo-ho and get the upper hand. 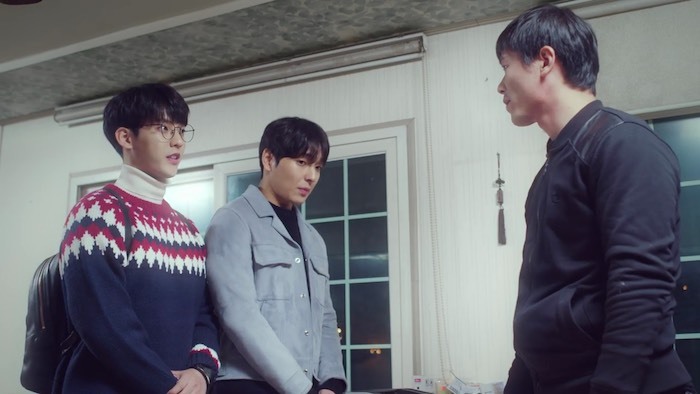 Soo-ho is busy protecting Yoon-ji and not fighting back because Joon-young left with his boo Soo-ji and left Yoon-ji all alone. Soo-ho get’s to use his muscles, y’all! 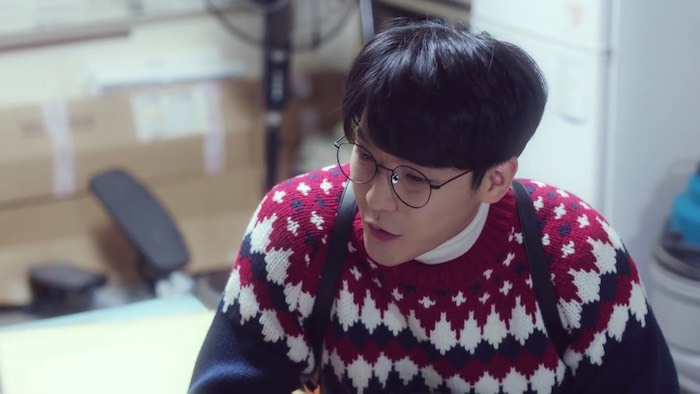 And even better, he gets to use them to save his very own Lois Lane, aka Yoon-ji. I have to admit it was pretty shady for Joon-young to just up and leave with Soo-ji and not have any concern for anyone else. I would like to assume that he assumed that Soo-ho would take care of her so all was well. 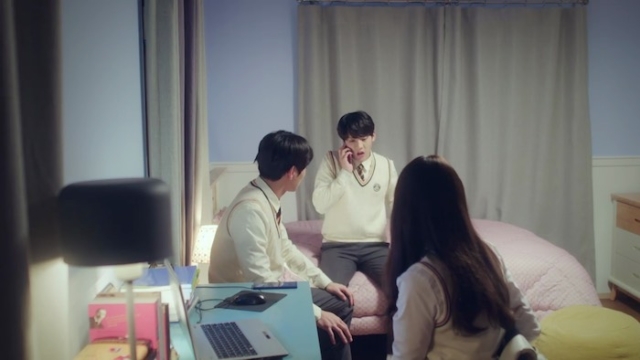 But let’s be real, he didn’t care anything about Yoo-ji and in all actuality his little Joon-young was probably speaking louder than his brain.